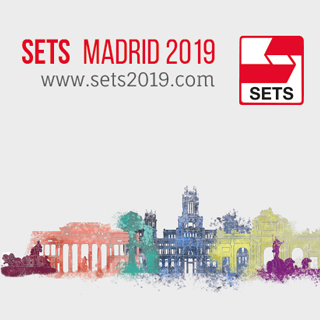 6-8 June 2019 - SETS - Madrid, Spain. During this event we will have the opportunity of demonstrating our Web-Based Applications for Blood Donor Management, Blood Transfusion Management & Cellular Therapy Management. 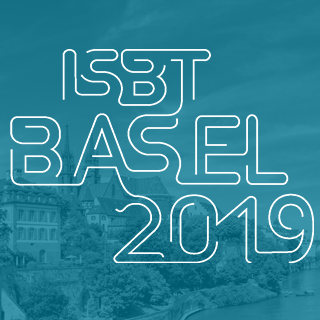 22-26 June 2019 - ISBT - Basel, Switzerland. During this Congress we will be presenting the latest features of our Web-Based Applications for Blood Donor Management, Blood Transfusion Management & Cellular Therapy Management. 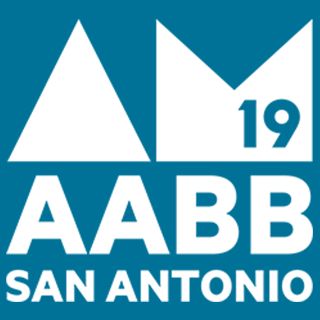 19-22 October 2019 - AABB - San Antonio, TX, United States of America. During AABB Annual Meeting at the Henry B. Gonzalez CC we will have the opportunity of showing our newest Web-Based Applications for Blood Donor Management, Blood Transfusion Management & Cellular Therapy Management. Attendants will have the opportunity to get acquainted with them.